Make any celebration surprisingly easy and exceptionally delicious with a little help from Food City. Whether you are looking for some fresh fried chicken for your tailgate, a fruit tray for the office party or even a complete Holiday meal — we have a tasteful solution for your party planning. For more inspiration, download our Tasteful Creations Party Planning guide. If you have questions about what and how much to order, we are just a phone call or quick store visit away. Already know what you need? Order online now. For added convenience, pick your custom order up curbside with GoCart and we will have it ready when you arrive. 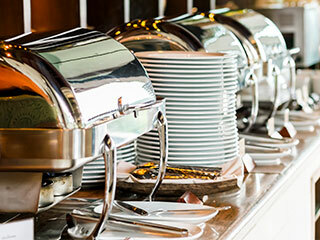 Turn any occasion into a special event with Food City Event Planning and Catering services. 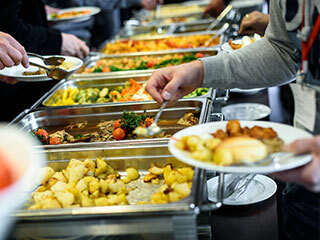 We offer hand crafted, full-service catering with worry-free service at one of our banquet rooms or at your offsite location. 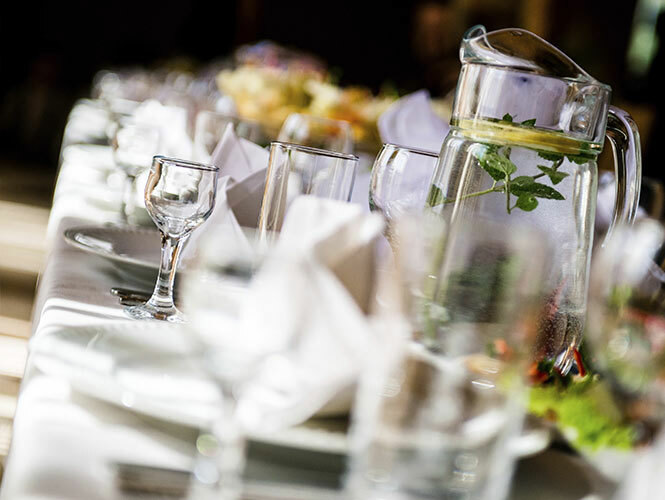 From small parties & meetings to large affairs, with coffee and cake to full course buffets and meals — we have everything you need to host an exquisite affair. 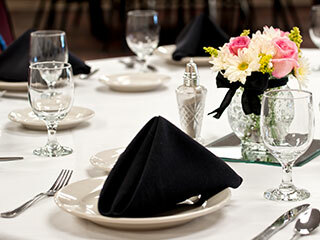 At Food City, we specialize in customizing your event to your taste and budget. 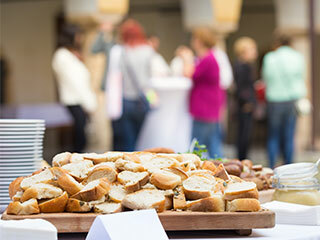 Let one of our qualified event coordinators help you today.